Home>New Songs>Supa Bwe Songs> Chicago Artists Supa Bwe & Chance The Rapper Deliver "Rememory"
These two have collaborated on multiple occasions. 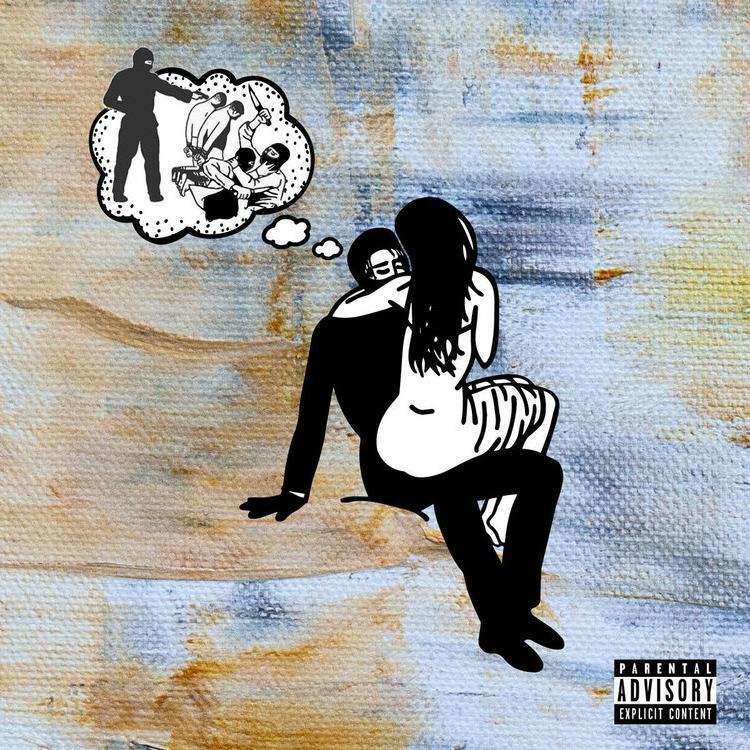 Chicago rappers Supa Bwe and Chance The Rapper came together on the single "Rememory" off of Supa Bwe's brand new release, Just Say Thank You. He dropped the EP today via EMPIRE and enlisted his longtime friend for a feature on the song. Last year Supa Bwe collaborated with Chance for on "Wala Cam," and back in 2016, they worked on "Fool Wit It Freestyle" together. The music they create is unlike any other, so it's good to see these Chi-Town artists back together again. The 29-year-old previously told DJBooth, that it became clear to him that he was an artist back in 2012-2013. "I quit my job, I quit school and just dedicated my life to music," he said. "I was interning at a studio and bought their B-room with the money I saved up. I went full force. My parents started to accept it once the results came in 2014-2015. It was always something I was trying to do, trying to make happen, but it hasn’t come together until recently. 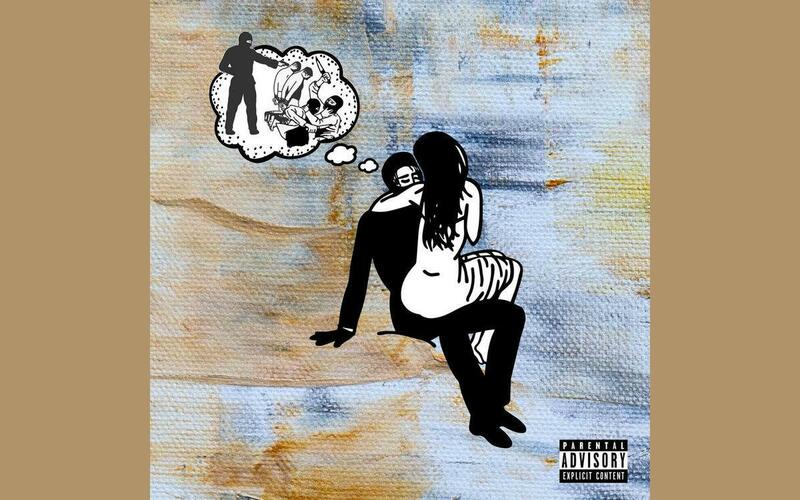 SONGS Chicago Artists Supa Bwe & Chance The Rapper Deliver "Rememory"